We are a family owned and run business, our core business is window cleaning, but we further specialise in the external cleaning of static & touring caravans, motorhomes & lodges. 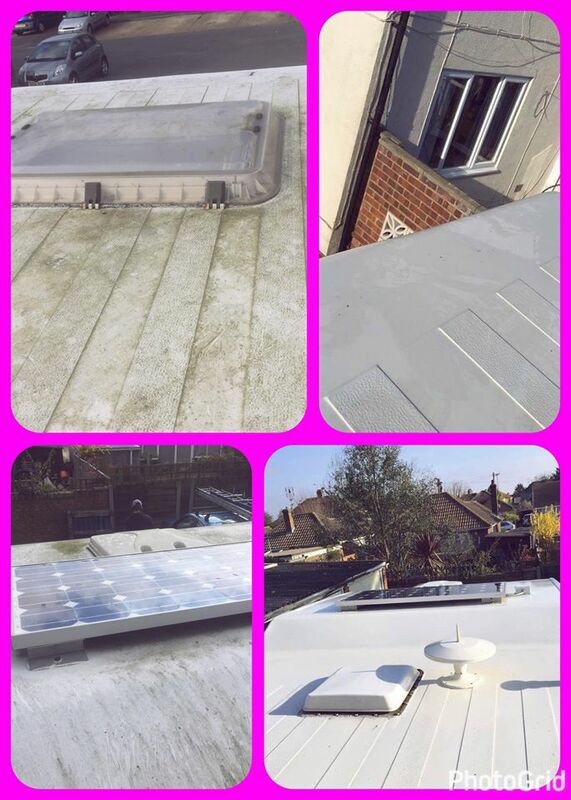 Based in Clacton On Sea Essex, we cover a wide area so please don't hesitate to contact us and discuss your requirements. We will always clean all 4 sides, subject to accessibility, windows are included along with exterior storage sheds etc. 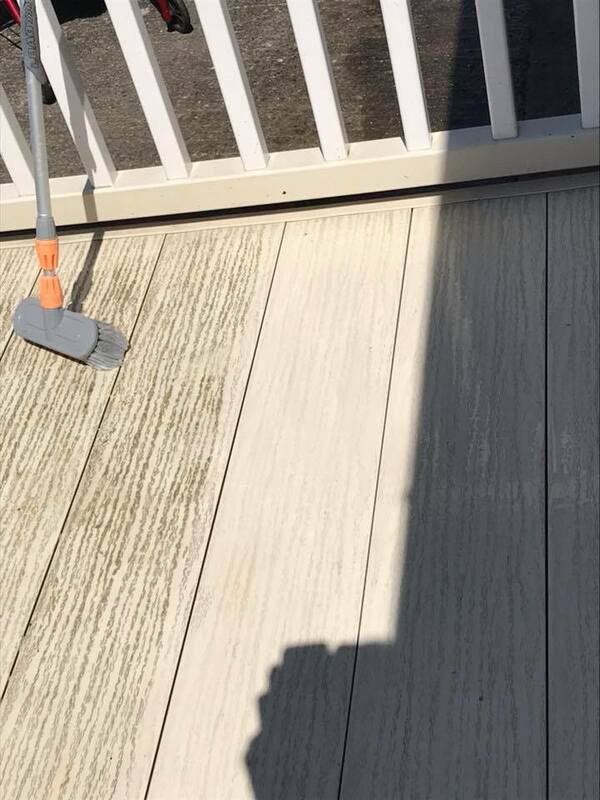 We can also clean your decking, making it safe and like new, whether you have timber or plastic. We don't offer interior house cleaning, grass cutting waste disposal, deliveries, or anything like, we simply specialise in what we do, we do it well, we do it reliably, we do it professionaly and we are always competitively priced. 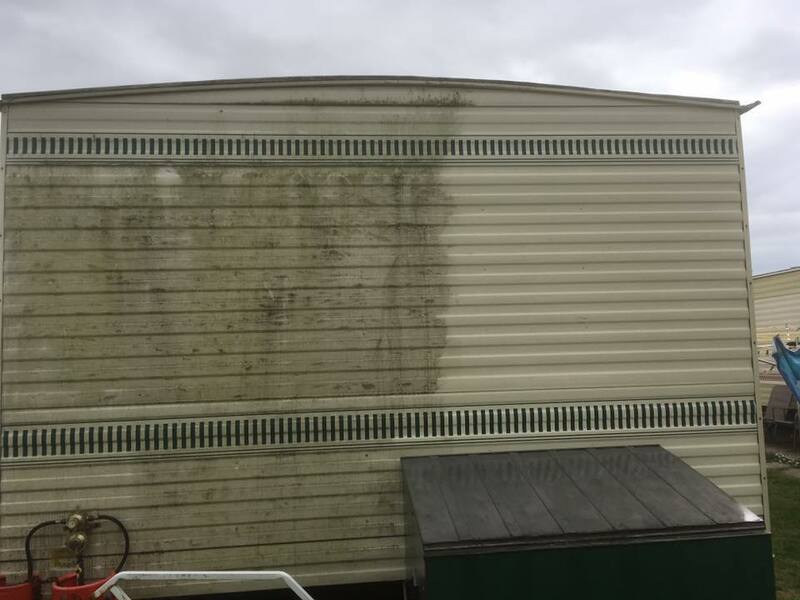 Our caravan cleaning services comprise of 4 stages, we never jet wash, as this is so harmful to any caravan, we hand clean only any stubborn areas, we only use eco friendly, non toxic, cleaning agents, as recommended by caravan manufacturers. You have made a substantial investment, we treat it as if it was our own. Most caravans and holidays homes are located in the country or by the coast, it therefore stands to reason that they will begin to look a little dull, but with our professional services, we can tackle almost any level of grime and have your chalets, lodges, caravan or motorhome looking as good as new in no time, this then creates the right first impression to your holiday makers, giving you a better chance of tempting them back for another visit, or just keeping your pride and joy looking like new and holding it's value for longer. We can bring your decking, timber or plastic, back to as new clean. This not only looks great and maintains its value but can also be a safety issue, found with dirty, slippery decking. We can treat and oil timber decking, preserving it for years to come. The cost of cleaning your caravan, lodge or motor home will depend on various factors. Is it a static or tourer? Size? Location? Condition? A quick telephone chat or no obligation look around will give us a much better idea. What we can assure you, is a professional clean at very competitive cost & the use of correct materials and procedures. When it comes to cleaning, we truly know our business. This isn't a summer hobby, we don't turn our hands to other trades during the winter. This is what we do and we do it extremely well. Don't forget we can also clean the roof and all your decking area. We always clean the windows as part of our service. Call us now - click the phone icon.